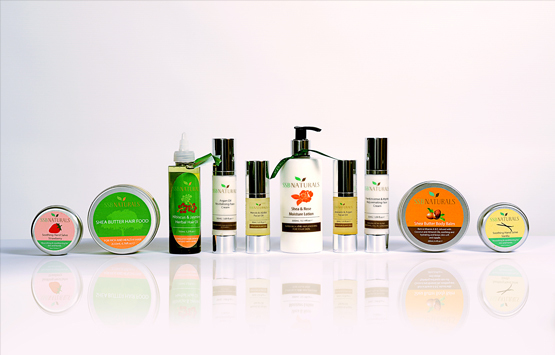 Our range is made using the finest quality, ethically sourced organic plant oils. Inspired by authentic African formulations, SSB Naturals combines an exciting mixture of African traditional blends and a hint of fragrances from the Middle East and the Indian sub-continent. Our ingredients are sourced from ethical suppliers, the range includes oils, butters, flowers and herbs of the African Continent. They have been selected and formulated for their genuine effectiveness in enhancing the health and vitality of the skin and hair. 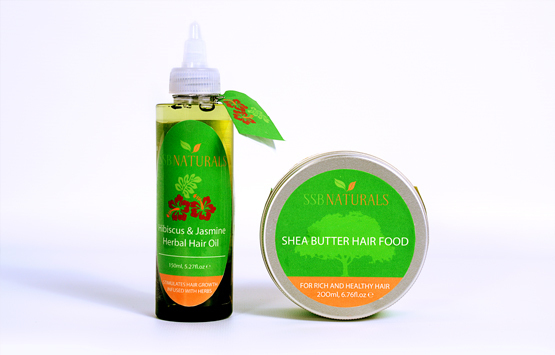 Our current bestsellers are the hibiscus and jasmine herbal hair oil and the shea butter hair food. Both are an innovative blend of Africa and India. 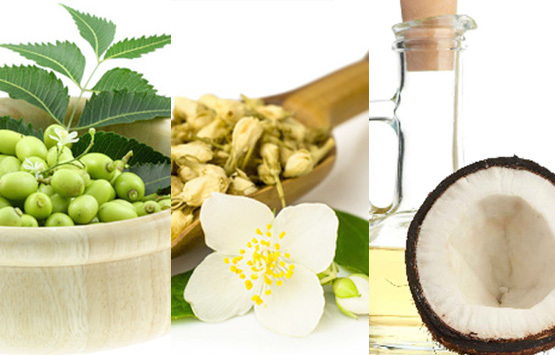 They contain a rich infusion of key oils, including coconut, argan, castor, neem and amla oils, for healthy hair and scalp.